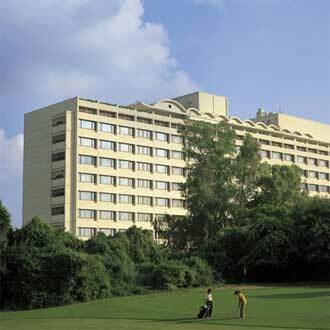 Business & leisure travelers can rest peacefully in lap of luxury at The Oberoi - New Delhi, located 3kms away from Connaught Palace. This hotel accommodates its guests in well-furnished rooms for a grand stay. An authentic culinary in-house restaurant is available in this hotel. Other modern facilities like healthy breakfast services, secured parking space, Wi-Fi facility, audio visual equipments, currency exchange, fully equipped health club & many such modern comforts offered.